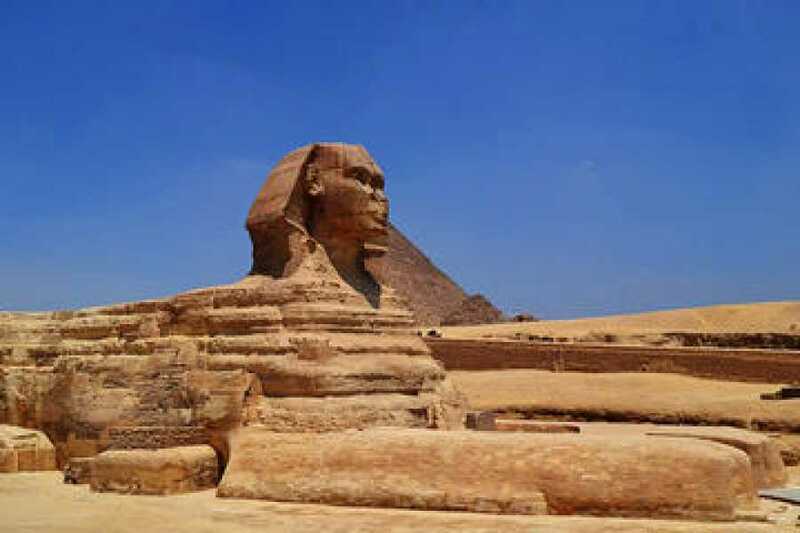 In just two days, you can accomplish a lot of sightseeing when you visit Cairo on this private guided tour. 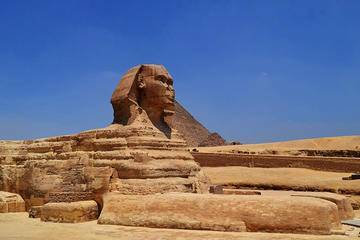 From the Giza Pyramids to local markets, this tour packs in attractions while a guide provides unparalleled insight. All transportation is included, too, so you can safely and efficiently travel between sights.